Streamlining the production of budgets and forecasts has helped tremendously but it’s the modeling and scenario planning we’re now able to do that’s made the biggest difference to the business. Nearly 3 million tons of cargo move through Port Nelson each year with the export of local goods critical to the region’s growth and prosperity. The port’s mission is to extract maximum value from assets and deliver a shareholder return – a challenging task with the port based in a region with limited cargo. The finance team keeps the business on track with advanced analytics and the ability to plan for the unexpected. Located at the top of New Zealand's South Island, Port Nelson is the gateway for the Nelson Marlborough region which produces forestry products, fruit, and wine. The port is vital to the continued growth and prosperity of the area, offering a number of cargo and marine services. For over 170 years Port Nelson has welcomed visitors and commercial operators, and continues to respond to the needs of its customers and its community. In the shipping business, weather forecasts have always been of paramount importance. Yet, ever since adopting a new FP&A solution, Port Nelson in New Zealand’s Nelson region is realizing the significant value of financial forecasting as well. The finance team, and business managers at Port Nelson now use Adaptive Insights to manage finances and to create annual budgets and rolling quarterly forecasts that look ahead six quarters. The reports are faster and easier to prepare than previous efforts – saving up to a whopping 320 hours a quarter. The financial success of Port Nelson is vital to the economic wellbeing of New Zealand’s Nelson and wider “Top of the South Island” region, an area known for fish, fruit, forestry and wine. Nearly 3 million tons of cargo move through the 170-year-old port each year. Efficient financial planning and expense control are essential at the port where operating costs are often fixed with both staff and equipment on standby whether one vessel is coming through or three. There can also be unexpected costssuch as repairs of important assets like a container crane. Any decrease in the amount of cargo handled can seriously impact the port’s financial performance. The finance team is central to the port’s mission to extract maximum value from its assets and deliver a return to shareholders – no matter the challenging conditions. 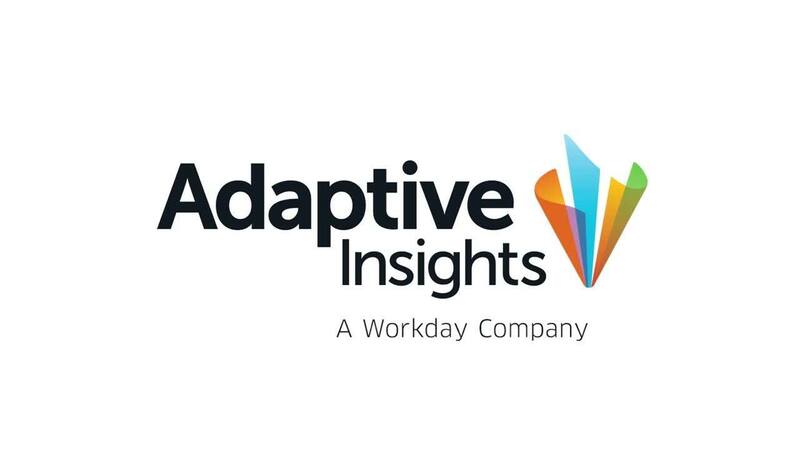 With advanced planning and analytics capabilities from Adaptive Insights, the team supports the business to proactively manage costs and make faster decisions to drive growth. It’s an elevated role for the finance team, which was previously constrained by an inefficient spreadsheet-based system that proved time consuming with only one key person driving the entire budgeting and forecasting process. The team can also proactively model “what if” scenarios such as a reduction in cargo as a result of damage to the region’s apple crop. The crop was at threat the past two seasons and each time the finance team was able to quickly inform the board of the potential bottom line impact. Scenario planning also supports strategic initiatives such as the revamp of Port Nelson’s property portfolio. As it makes plans to tear down old buildings and put up new storage facilities, it can look forward 18 months to evaluate the impact on revenue and shareholder returns. The ability to visualize performance and model different scenarios has changed the way business managers think about finance. The finance team is continuing to put more control in the hands of the business with team members in each division taking a greater role in budgeting and developing forecasts. At the quarterly forecast meetings managers have pulled their teams together to look at the numbers and there’s lively discussion about shipping lines, the weather and other factors impacting performance. There wouldn’t be those same conversations standing around a spreadsheet.